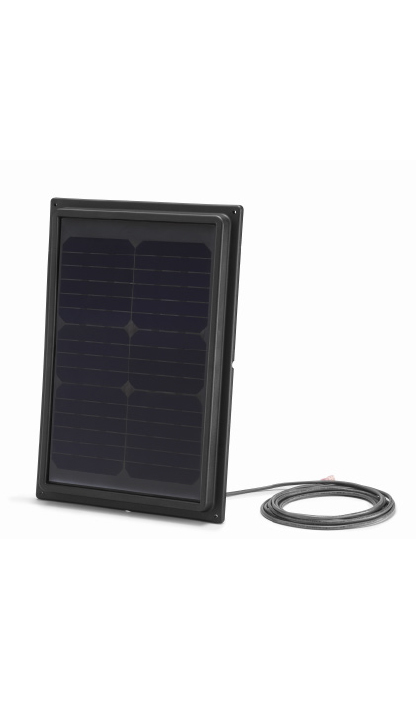 Click the button below to add the Solar Star Roof Mount 1500 - Four flashing options, sleek low profile, the pitched roof mount, high profile, and HVHZ high profile that meets Florida Building Code (FL10884) and HVHZ (FL14826), & Texas Department of Insurance (RV-57) to your wish list. The RM 1500 Attic Fan is designed to keep your attic cool and dry by driving out built-up heat and moisture. It’s the perfect solution for small attic spaces and moderate to mild climates. For smaller attics, you may not need as much power. That’s where the Solar Star RM 1500 comes in. With a 10-watt solar panel, it creates just the right amount of airflow for efficient venting of heat and moisture. 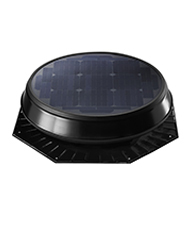 Maximize motor performance with Solar Star Temperature Controlled Attic Fans. Using a thermal switch, these models operate only when attic temperatures fall within a preset range. This minimizes motor wear and extends fan life. Available for all models. Want more out of your venting system? Solar Star add-ons maximize performance to ensure every inch of your attic is properly vented. More power to you. 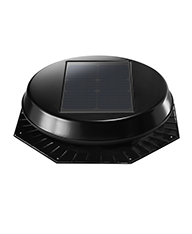 The Solar Star Attic Fan is a solar powered attic ventilation system that is completely self-contained. The solar panel produces all of the electricity to turn a powerful fan that moves up to 850 cubic feet per minute of air out of your attic. That means humidity and temperature levels never reach critical activation levels that trigger electric powered attic fans. 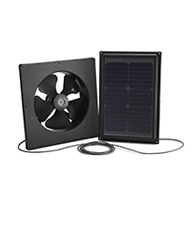 The Solar Star Attic Fan requires NO electrical hook-ups, NO electrician and NO cost to operate! Very easy installation with a seamless, one-piece flashing. The Solar Star has a 5 year warranty on the solar panel and motor and a 10 year warranty on all other components.